One man’s candid account of addiction, recovery, and the mindfulness and awareness-based practices that supported his transition to sanity. International artist and seasoned meditator Tokpa Korlo’s account of years of addiction and hard-won recovery is up-close and personal. 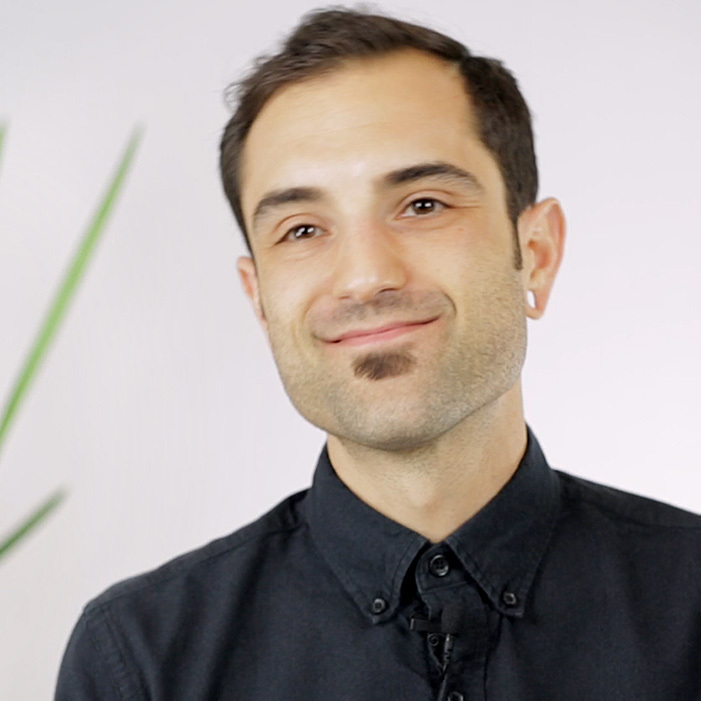 In this Mindworks module he shares his insights about the triggers that kept him circling in a cycle of substance abuse and the mindful path that led him to sobriety and joy. Whether addiction is something you’ve experienced personally or it affects someone close to you, caring starts with yourself. The elements of this module show how mindfulness, awareness and simple witnessing can give you the space to accept the reality of the ever-changing present and move forward in sanity. With Mindworks A Journey from Addiction to Meditation module, the ability to abide in the present moment can be a powerful antidote to self-destructive patterns. Sign up by entering your email address in the shaded box. Be sure you’ve downloaded the Mindworks App in order to access the content.